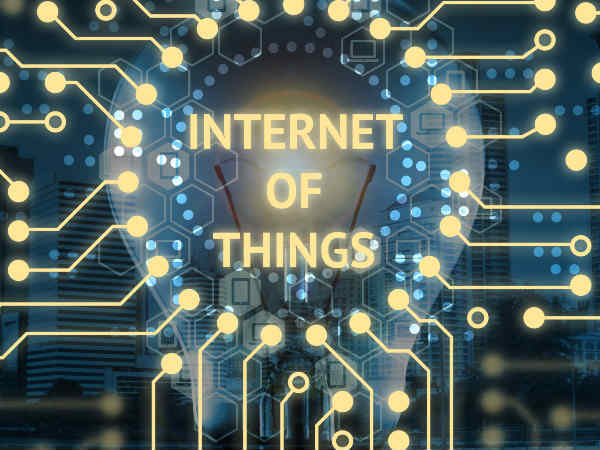 IT services company HCL Technology has been named a worldwide leader for its Internet of Things (IoT) services, a report said on Thursday. The buyers rated HCL's 'IoT WoRKS' services highly for growth strategy and execution, said the report released by the global market research firm International Data Corporation (IDC). 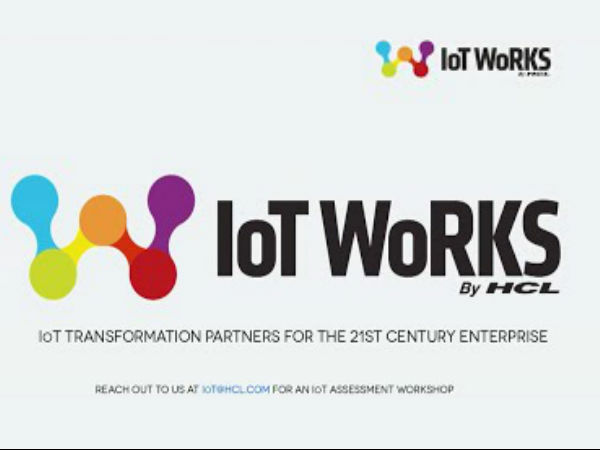 "'IoT WoRKS' offers end-to-end IoT services across the entire lifecycle of an IoT project which are adaptable based on where the customers are on their IoT journey," said Sukamal Banerjee, Executive Vice President and Global Head (IoT WoRKS), HCL Technologies. The study was conducted by IDC MarketScape, covering 15 vendors in the worldwide IoT professional services market.